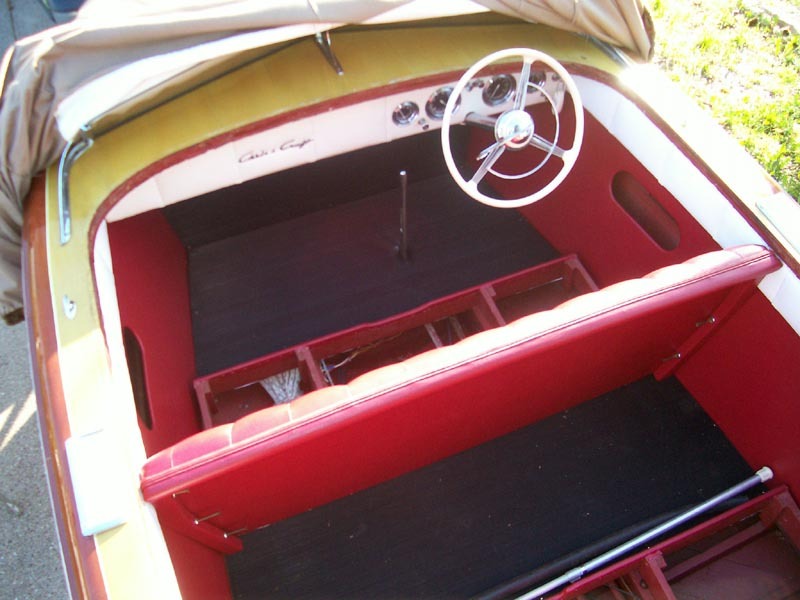 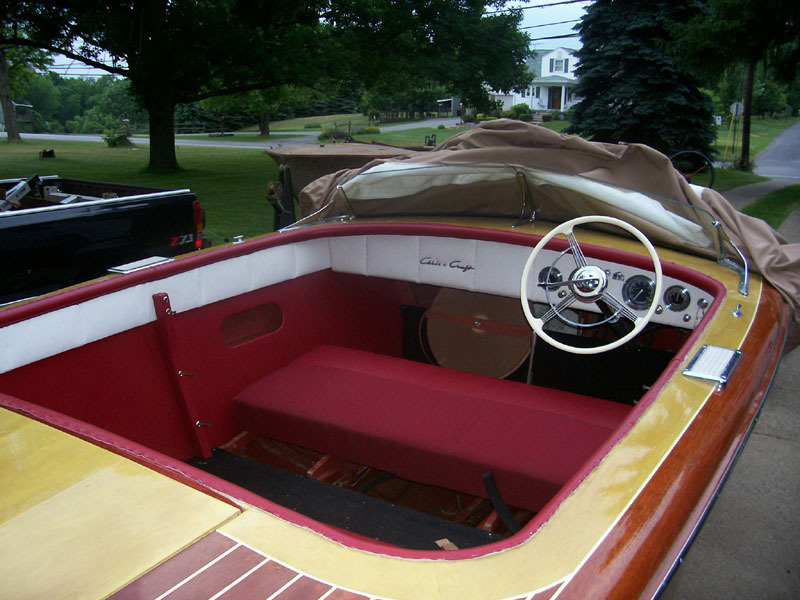 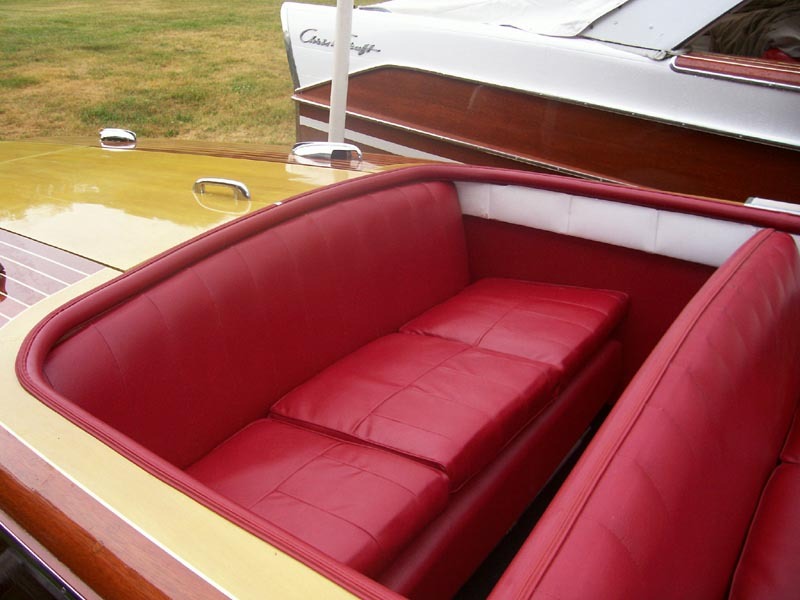 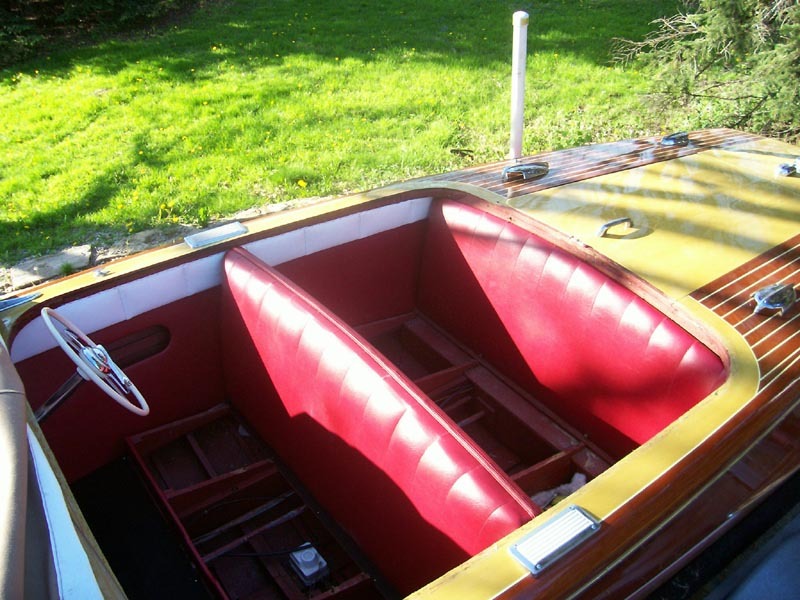 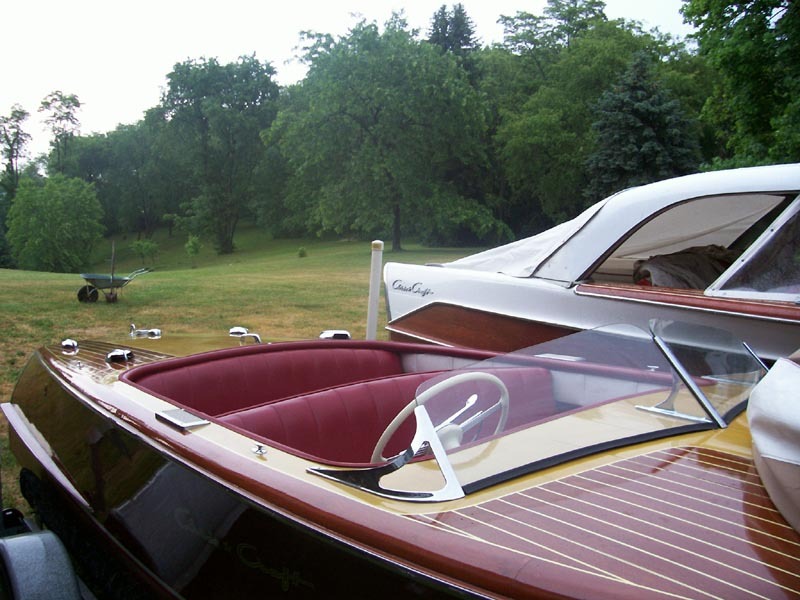 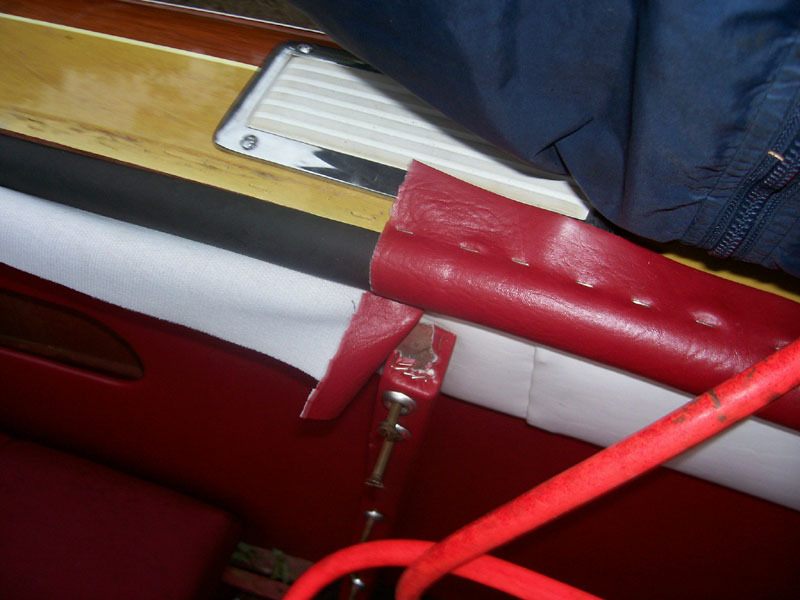 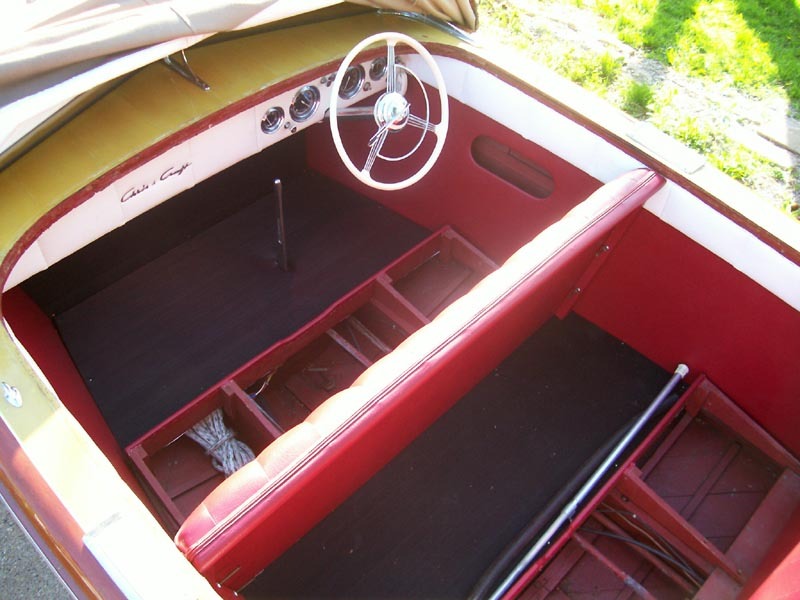 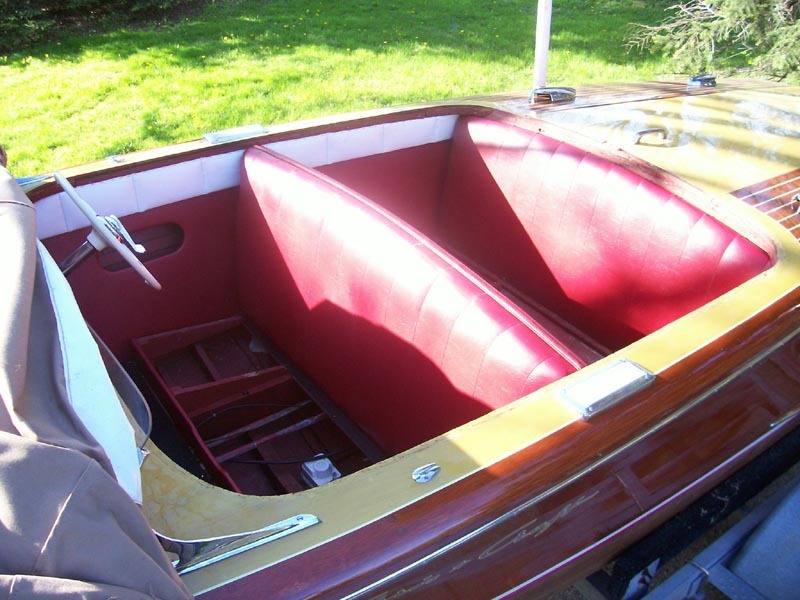 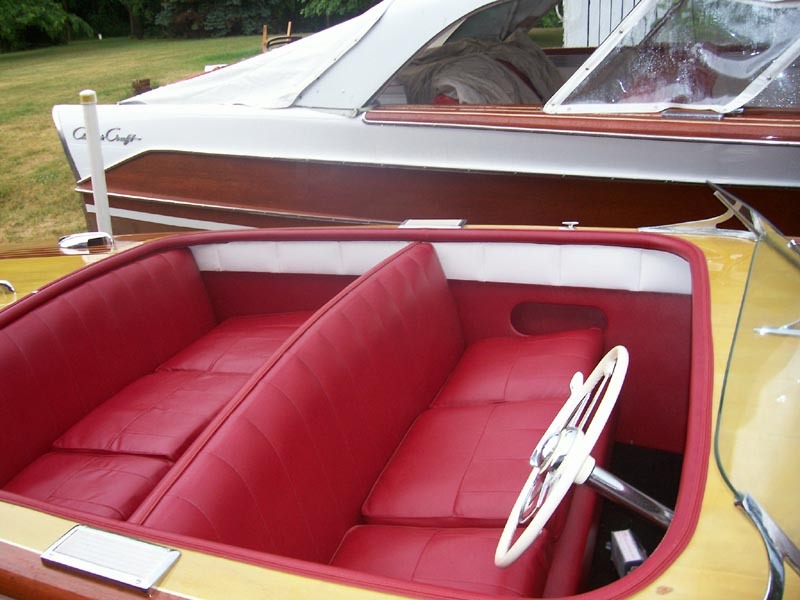 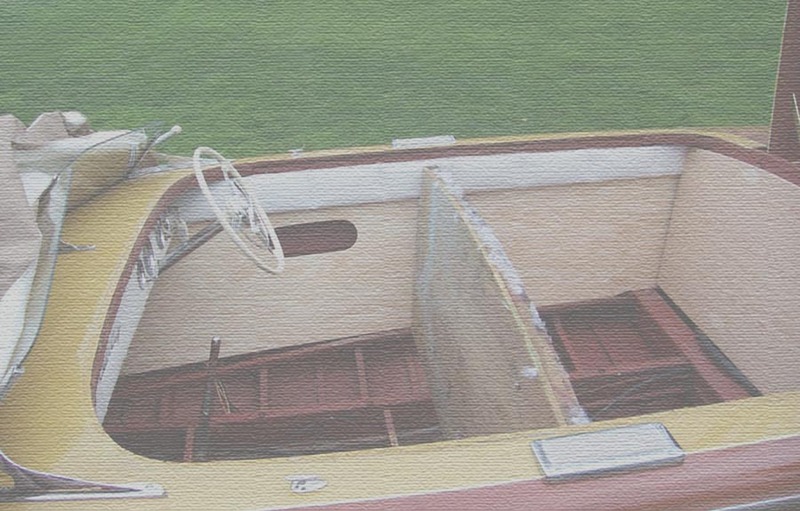 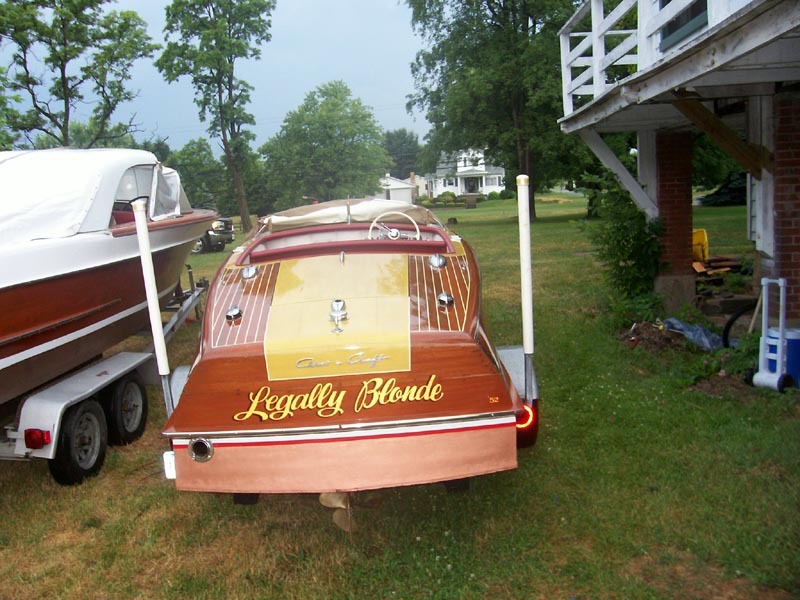 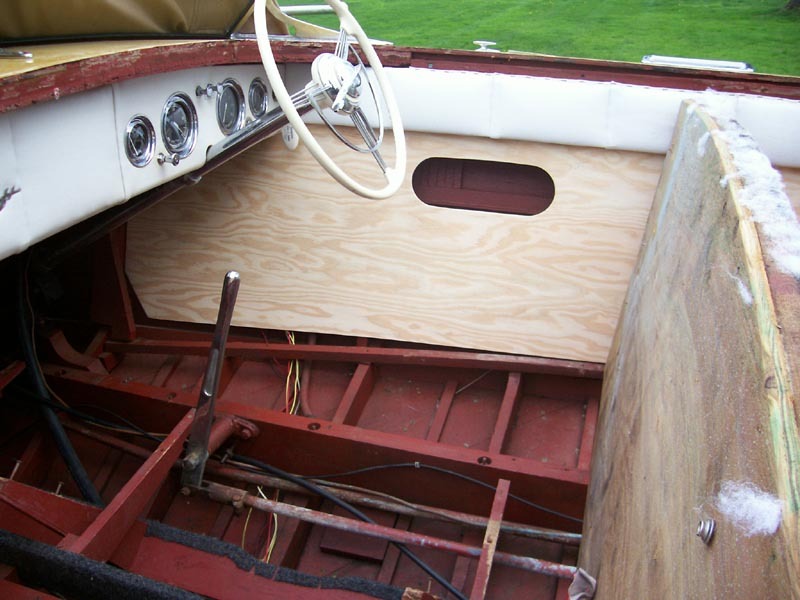 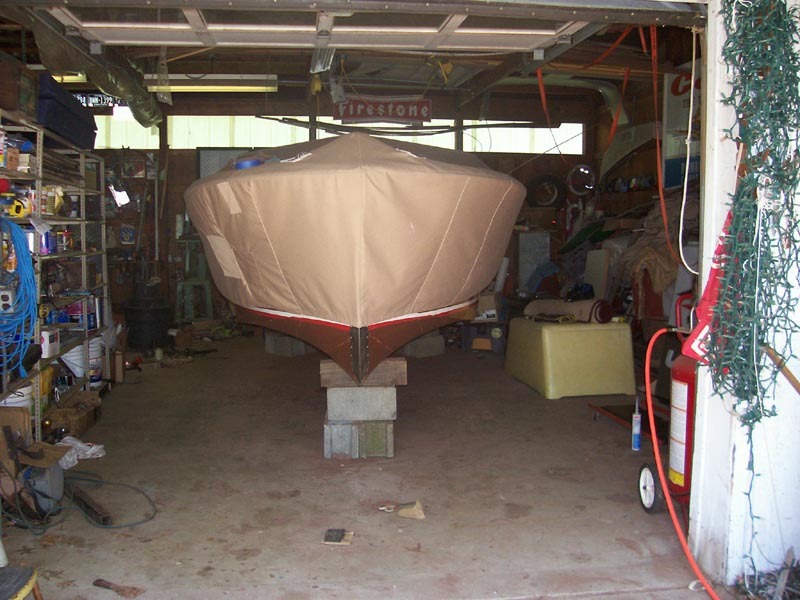 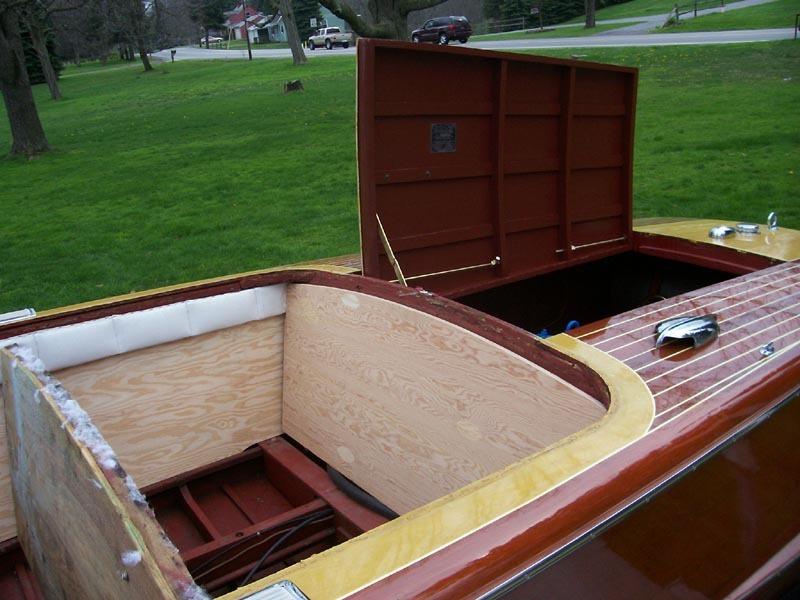 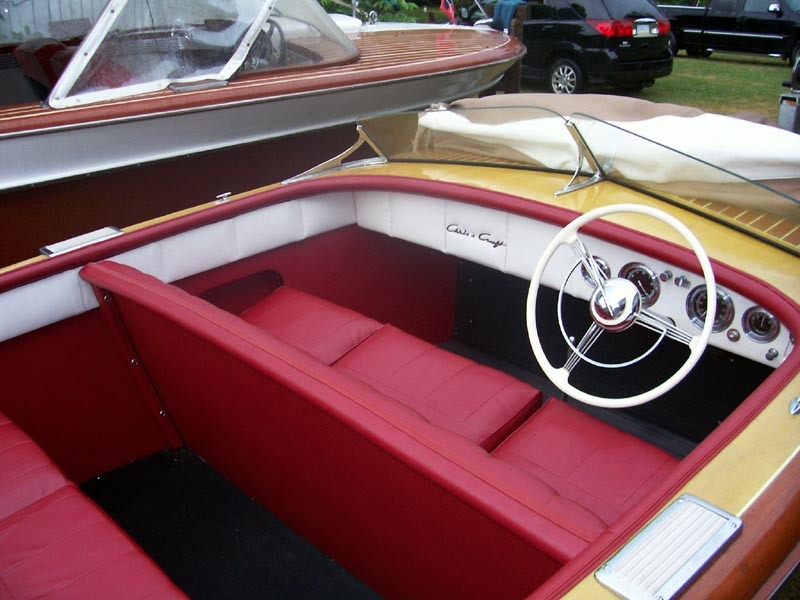 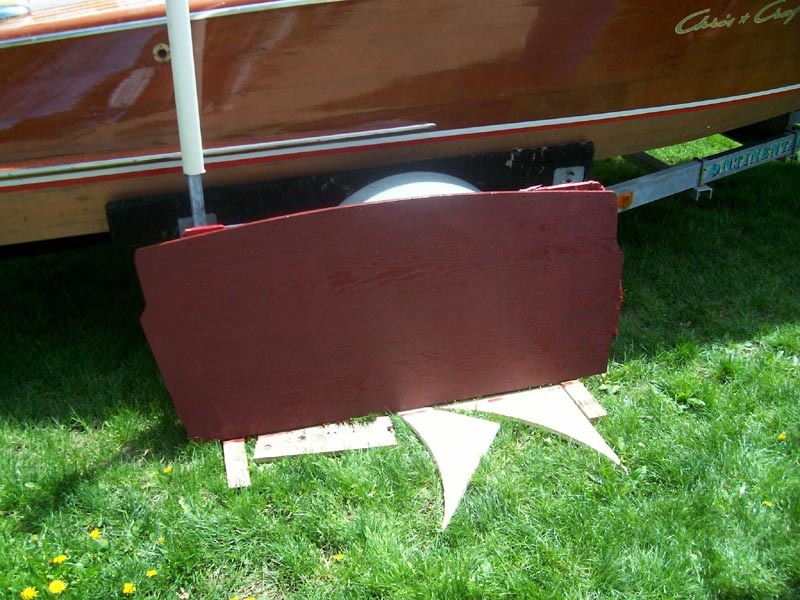 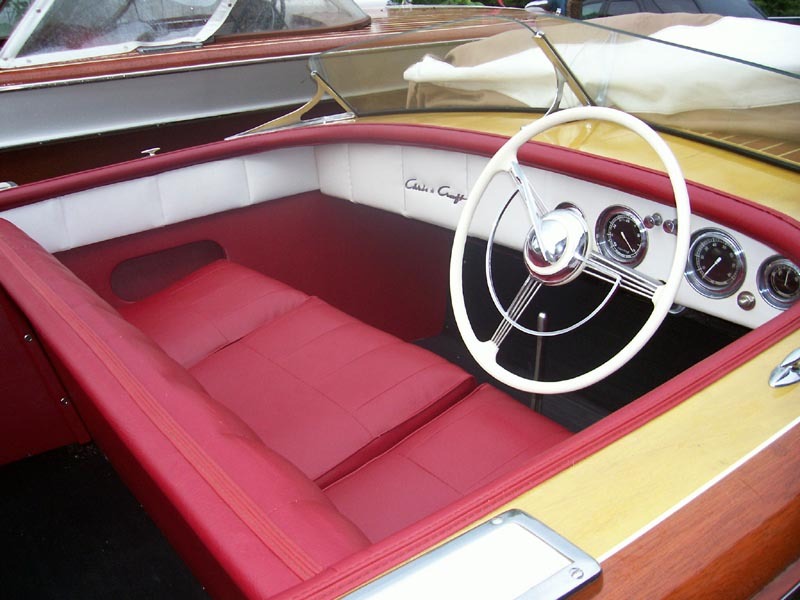 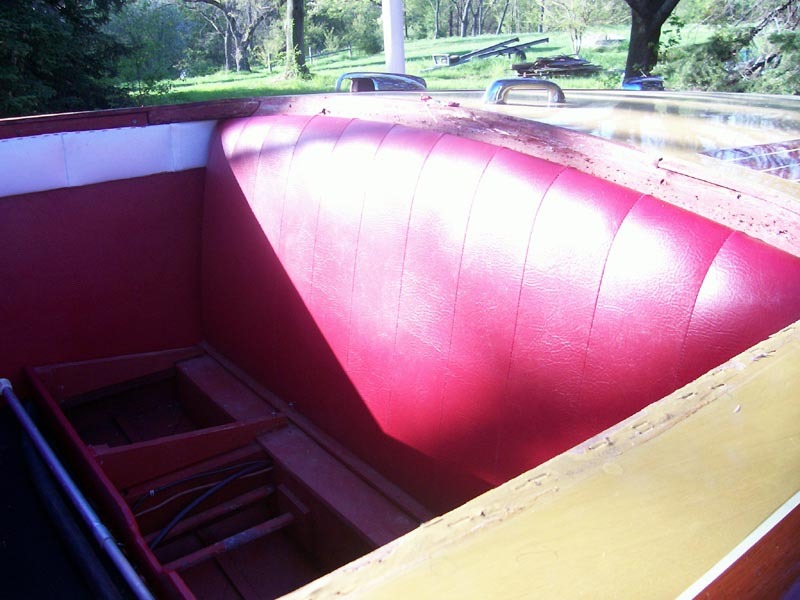 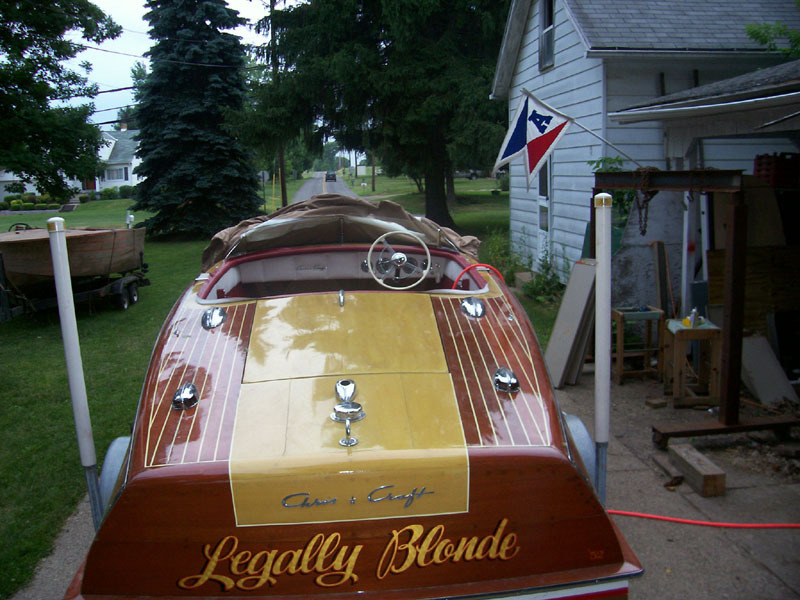 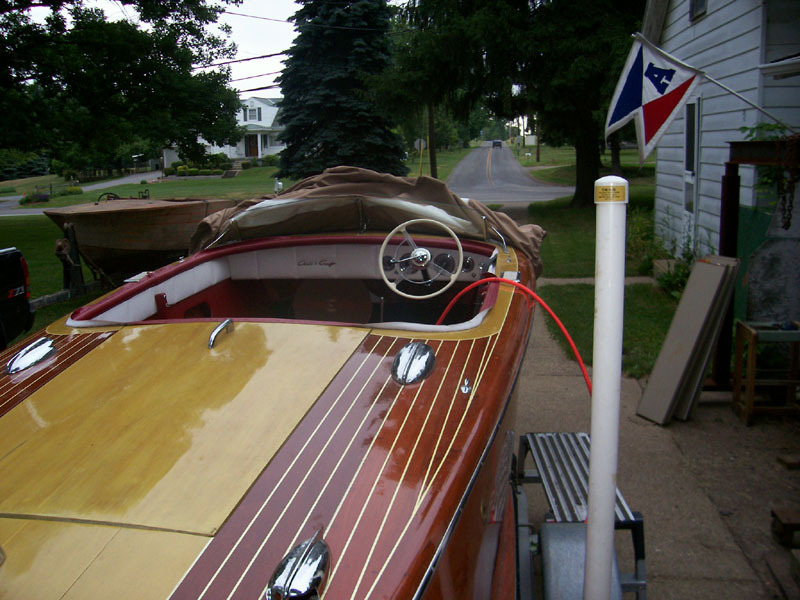 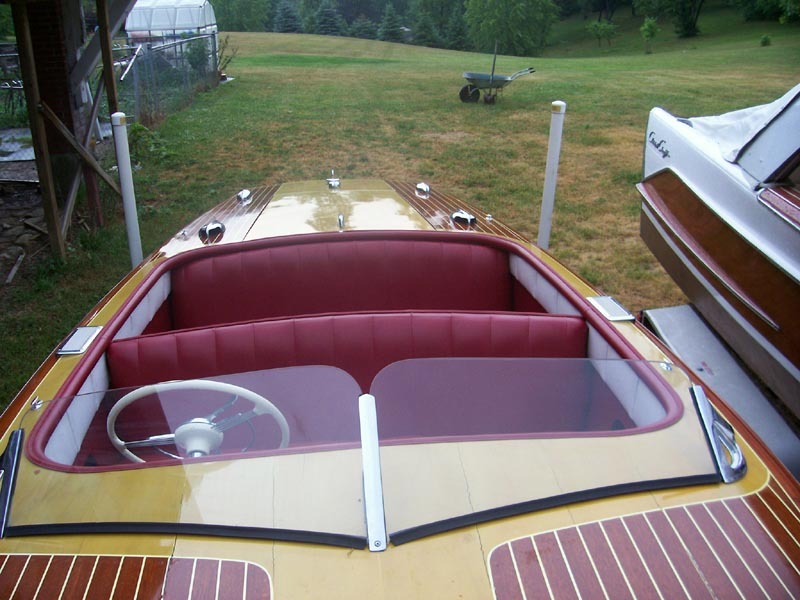 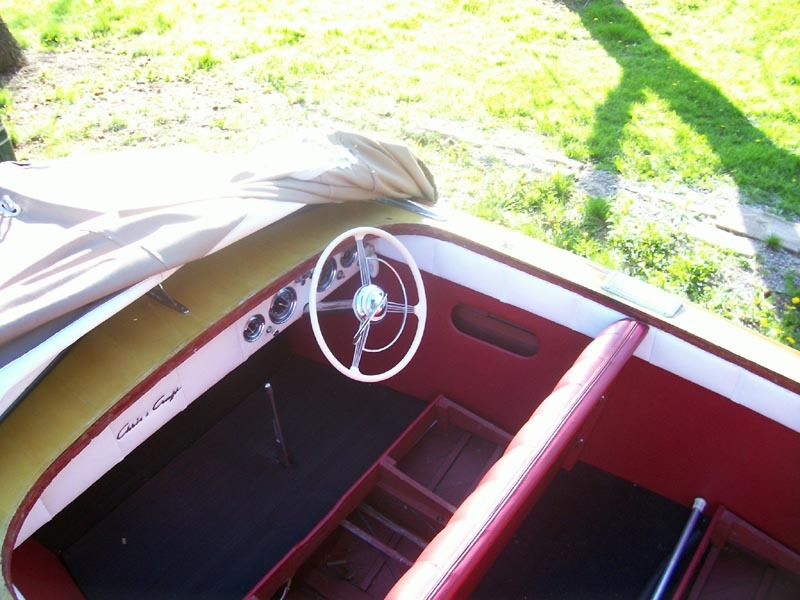 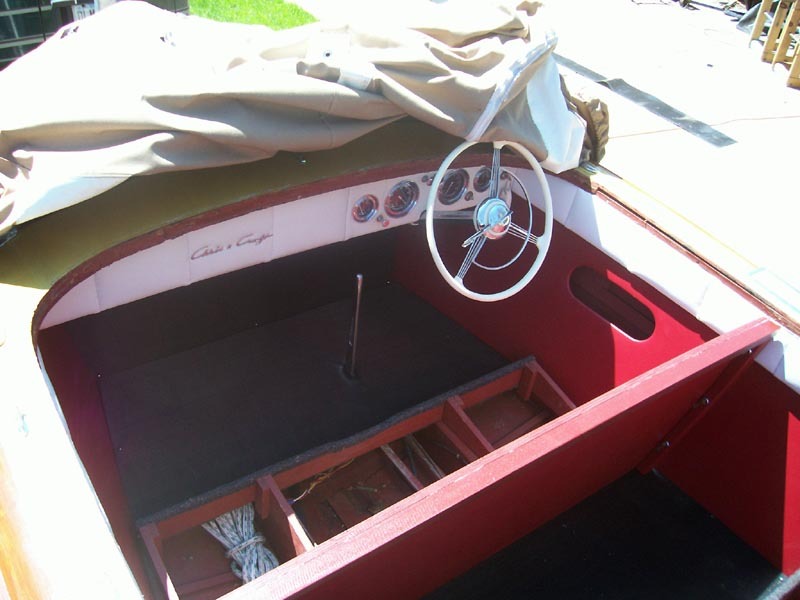 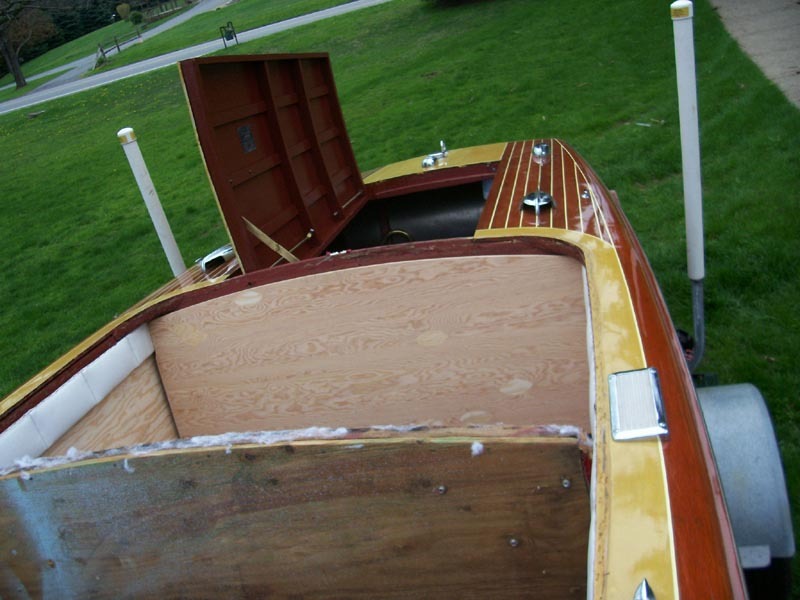 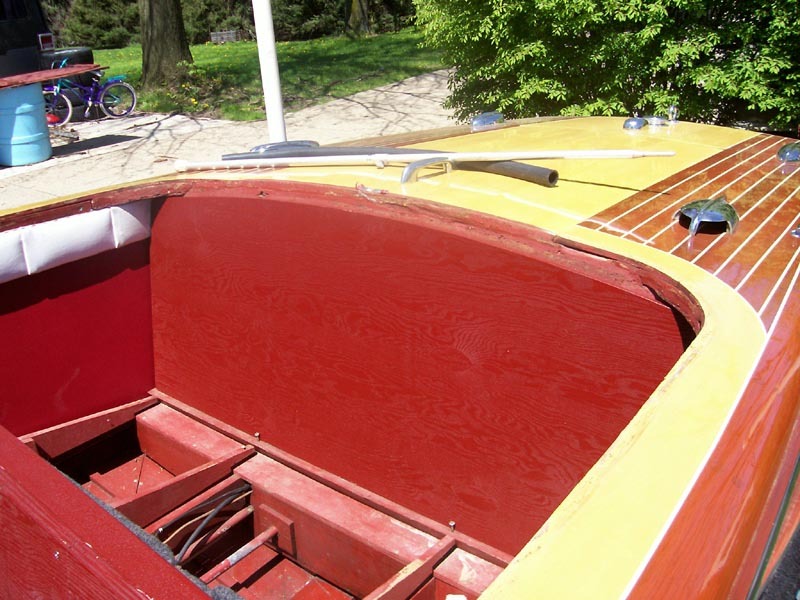 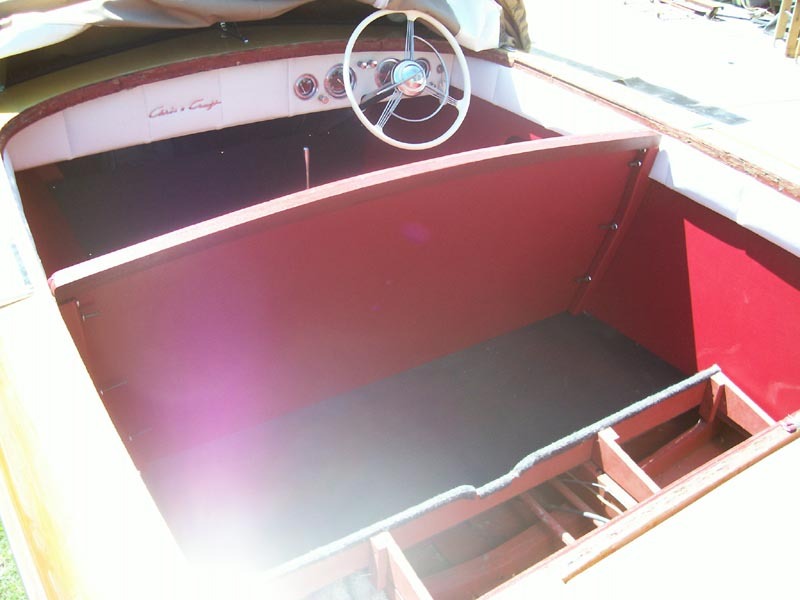 1952 Chris Craft Riviera 18'. 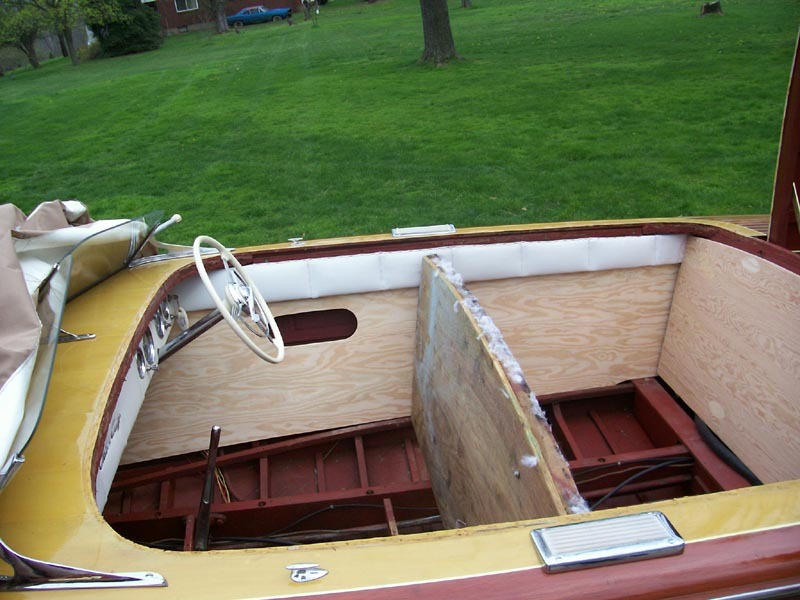 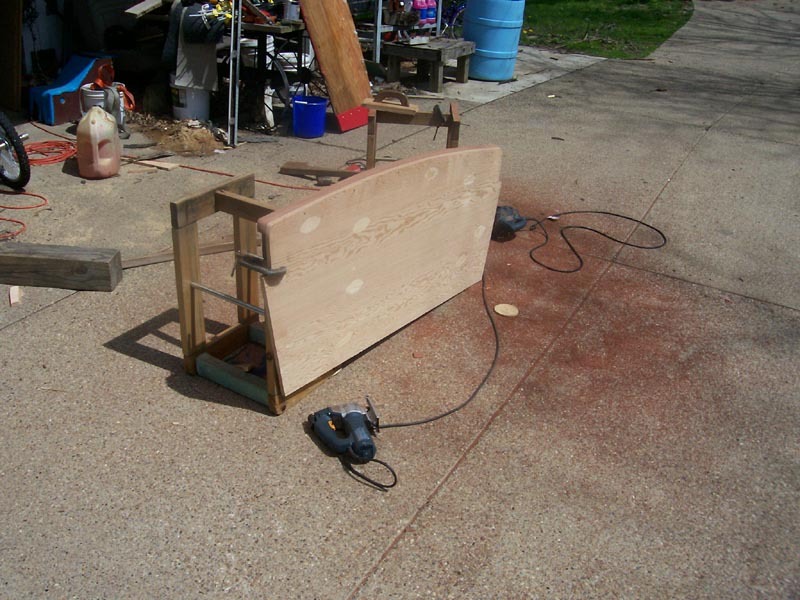 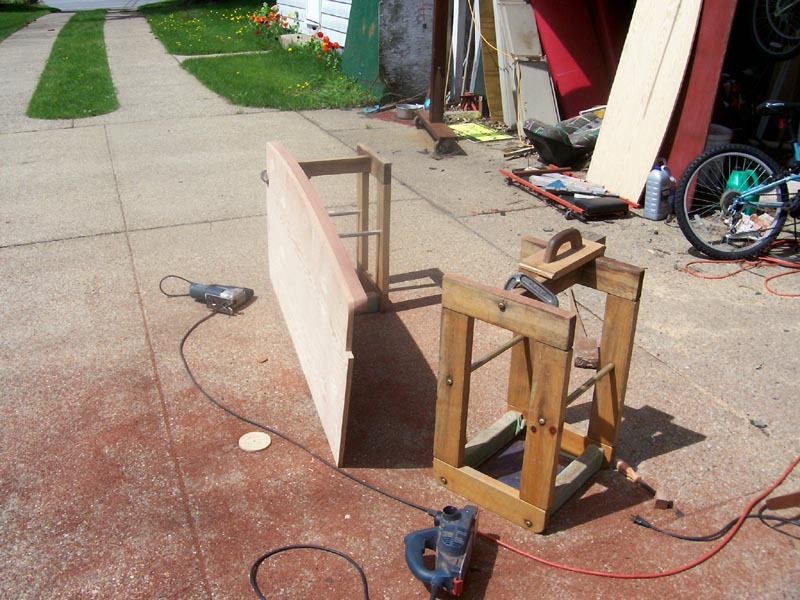 Fitting the new plywood for seats and lining boards. 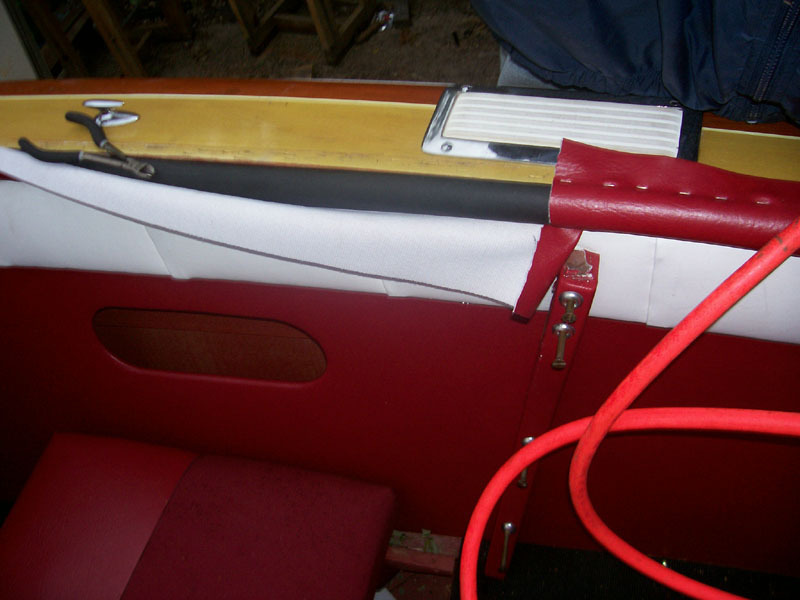 Making the new front seat with the over hang for crash padding. 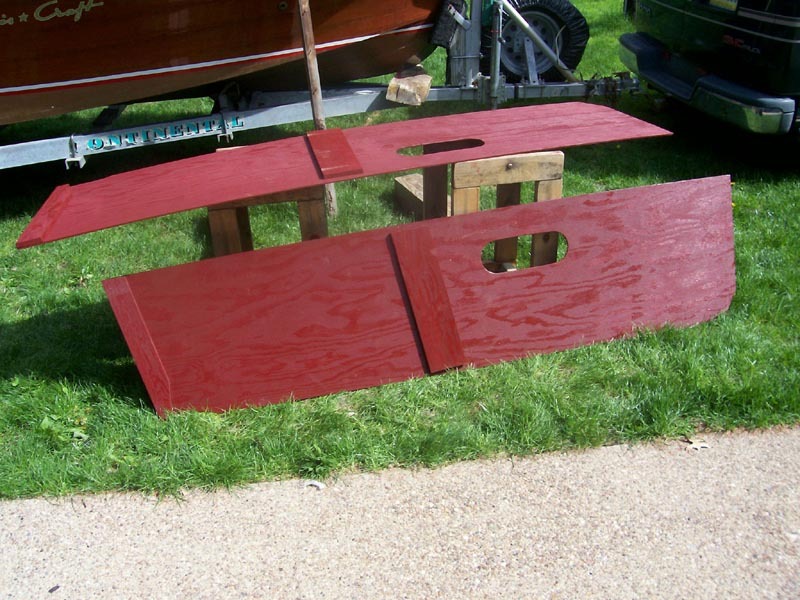 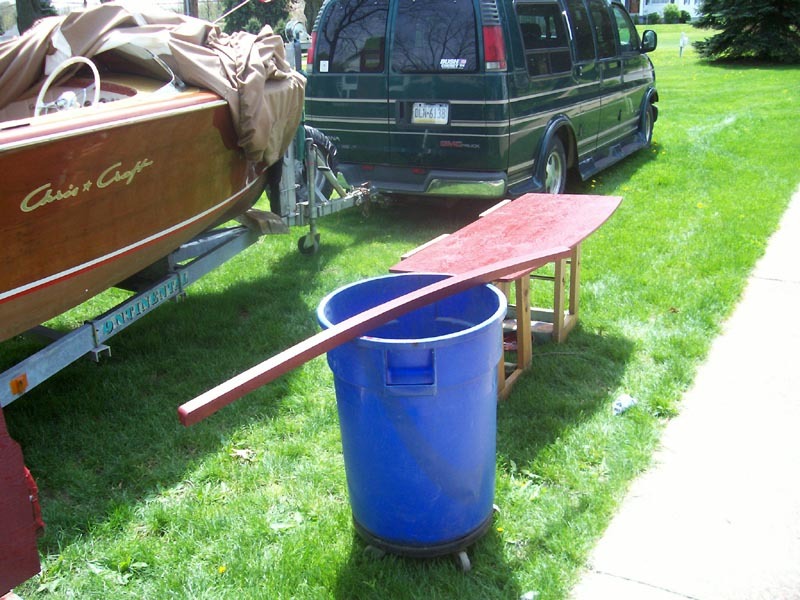 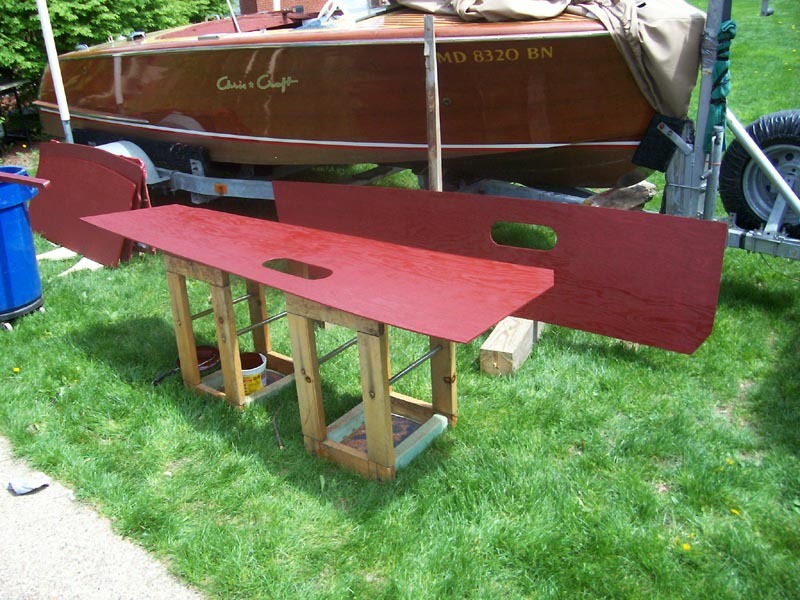 All new pieces perfect matches to original pieces and painted bildge red. 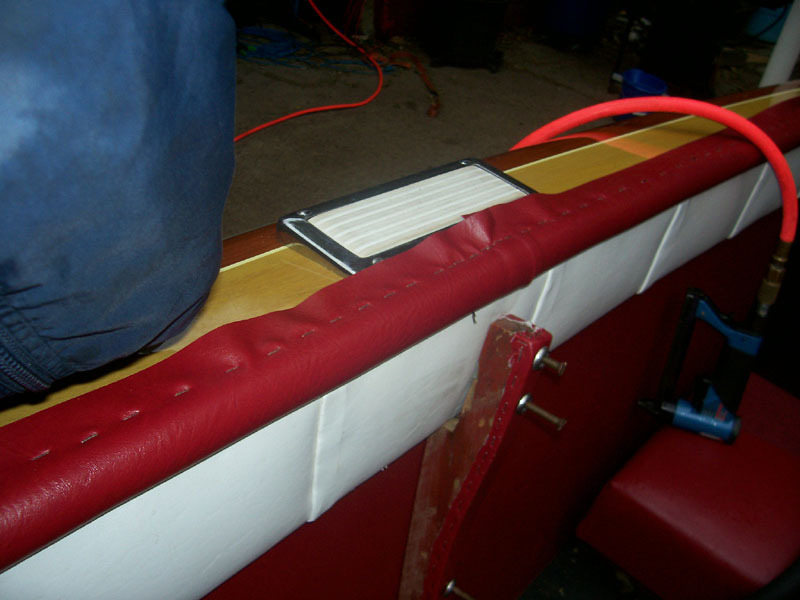 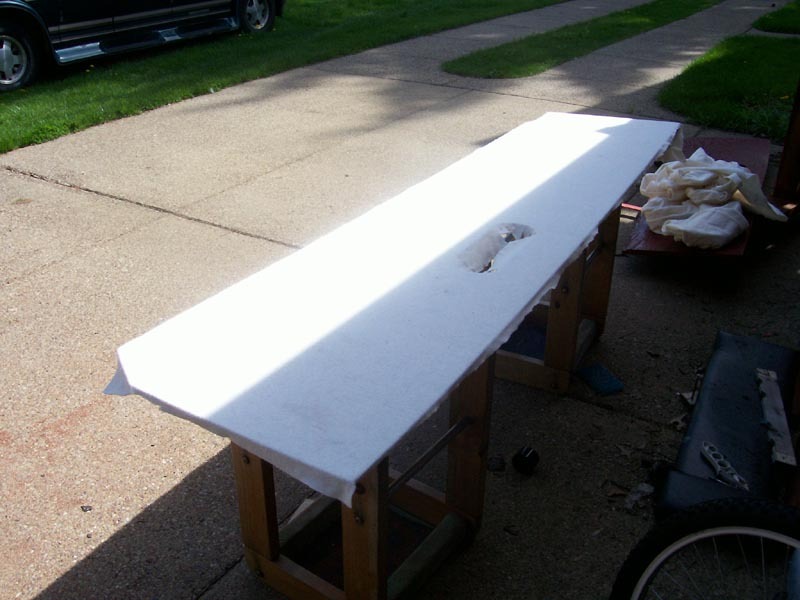 Cotton padding glued onto the lining boards for proper look. 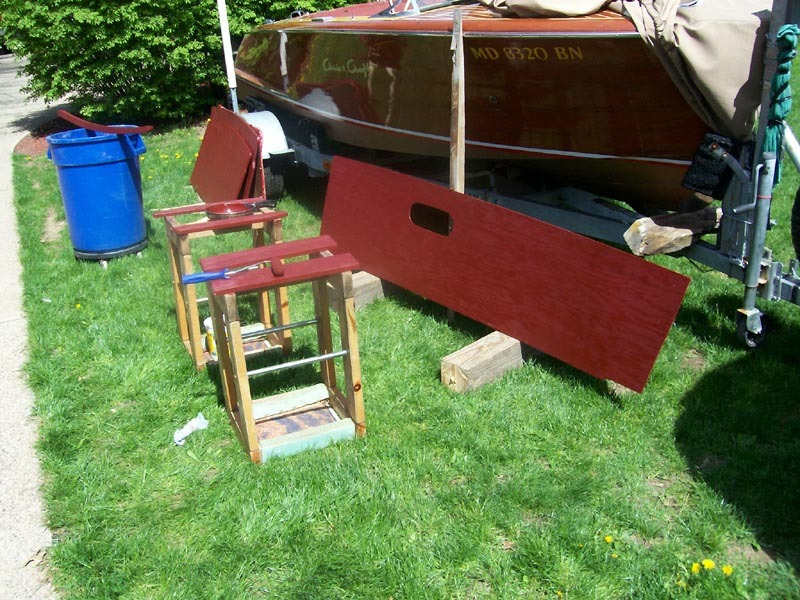 Seats and lining boards setting in place. 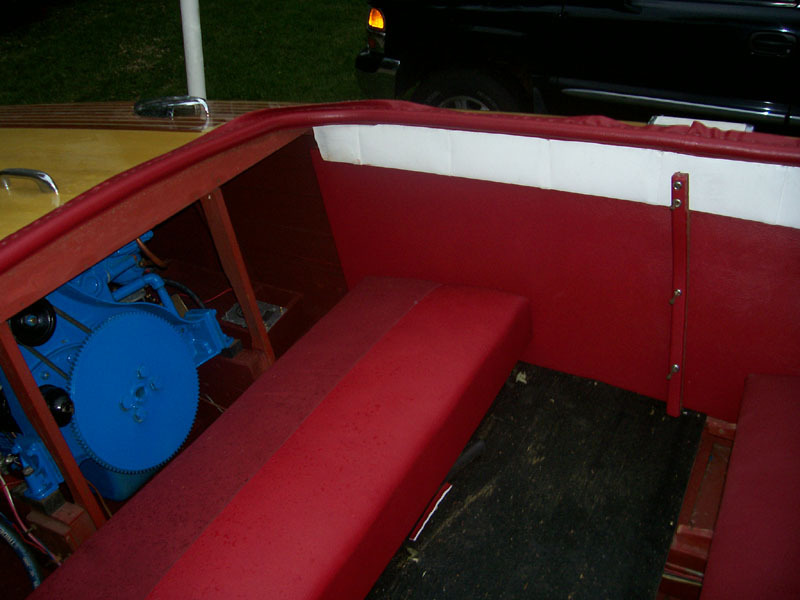 Installing the new cockpit roll or "crash pad". 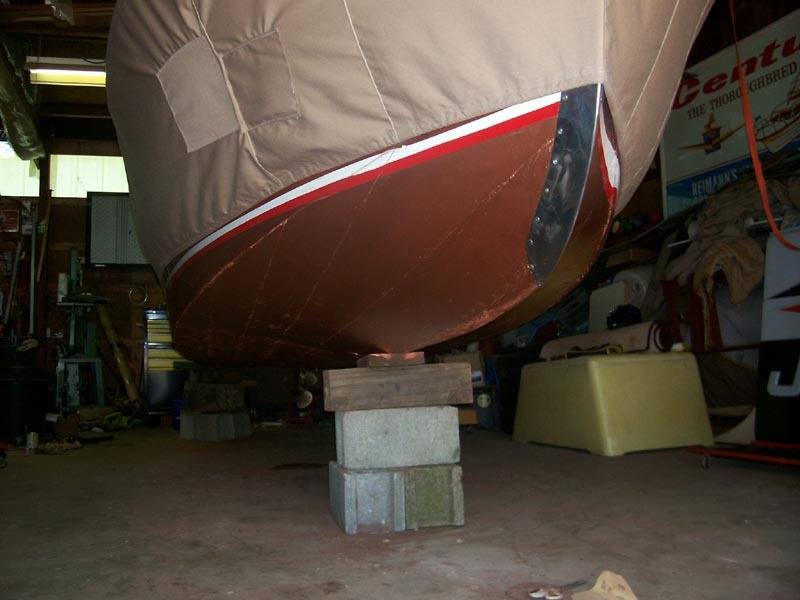 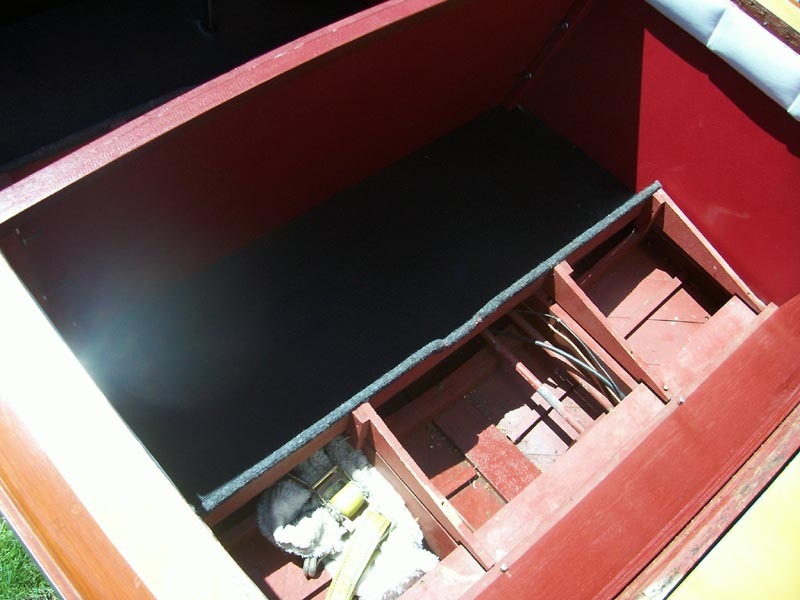 Minor bottom repairs and painting. 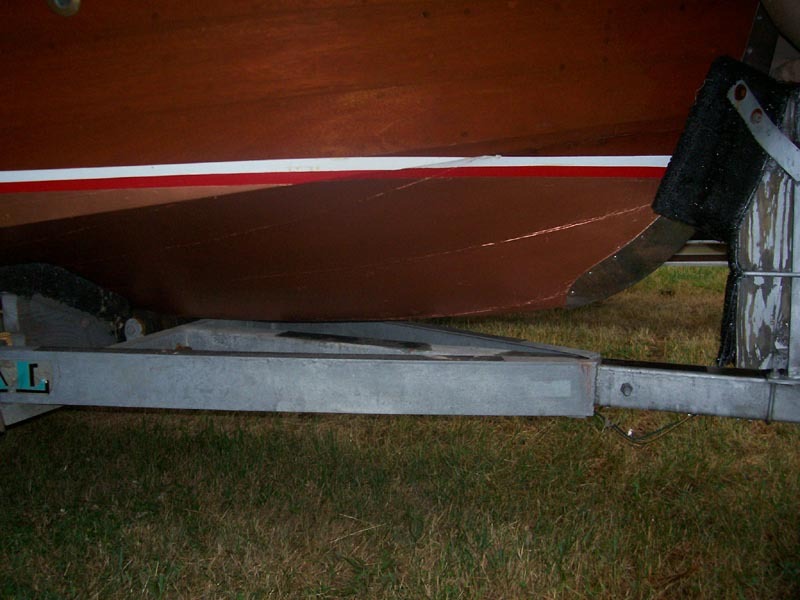 Back on the trailer almost ready to go.